"The debut release from the man who defined the folk guitar '60s explosion. 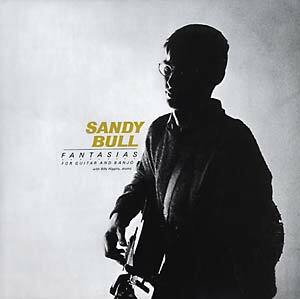 Blending eastern and western styles, living on the jazz/blues line, Bull's guitar playing has influenced anyone and everyone even loosely associated with the new weird America. Featuring the legendary jazz drummer Billy Higgins on the side-long song 'Blend' -- a song that started a genre. Original artwork." On 180 gram vinyl; originally issued by Vanguard in 1963.